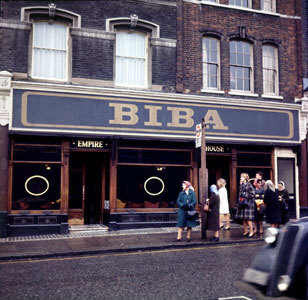 Biba began as a tiny boutique in Kensington and grew rapidly to become one of the great symbols of Swinging London in the 1960's. Barbara Hulanicki was born in Warsaw. Her mother brought her and her sisters to Britain after their father was murdered by terrorists in Palestine. 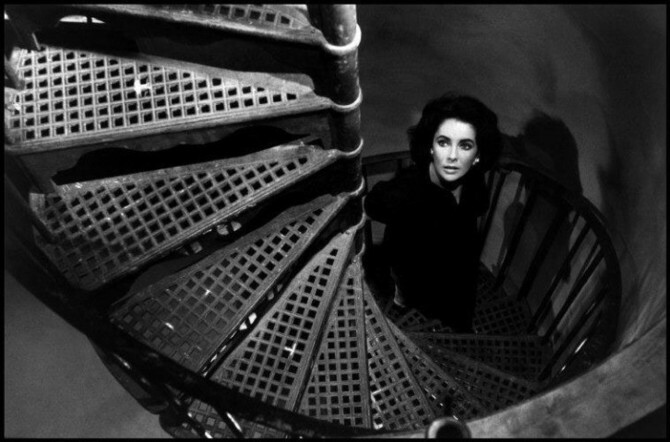 She studied at Art College and became a freelance fashion artist for a variety of magazines. 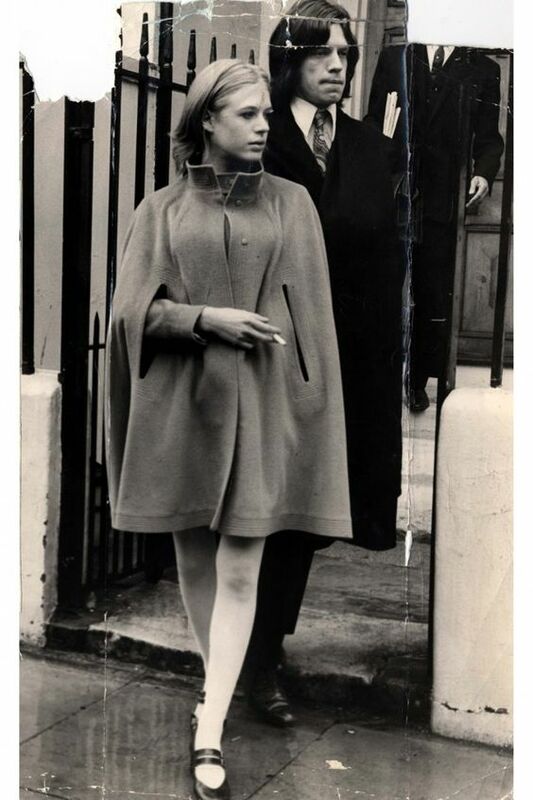 Barbara Hulanicki started 'Biba' as a mail-order operation in 1964 with her husband Stephen Fitzsimon "Fitz'. They felt that the price of designer goods was far too high for most people and adopted and promoted the 'use for a while, throw away and buy more' marketing philosophy. Barbara designed her own fabrics, generally using combinations of 'art deco' and 'art nouveau'. The business really took off when the Daily Mirror featured one of their gingham dresses and orders started to pour in. 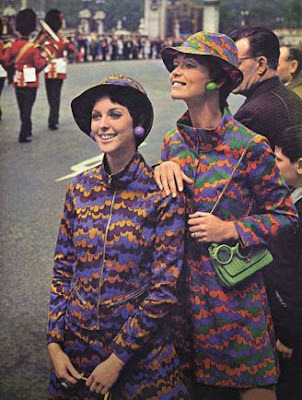 Hulanicki's ultra modern, affordable and attractive styles made her a cult figure in the fashion business leading, in 1963, to her opening the BIBA boutique in Abingdon Road. Dark wood screens, low lighting and pop music gave the place the air of a discotheque and potential customers were actively encouraged to go inside and try whatever they liked. 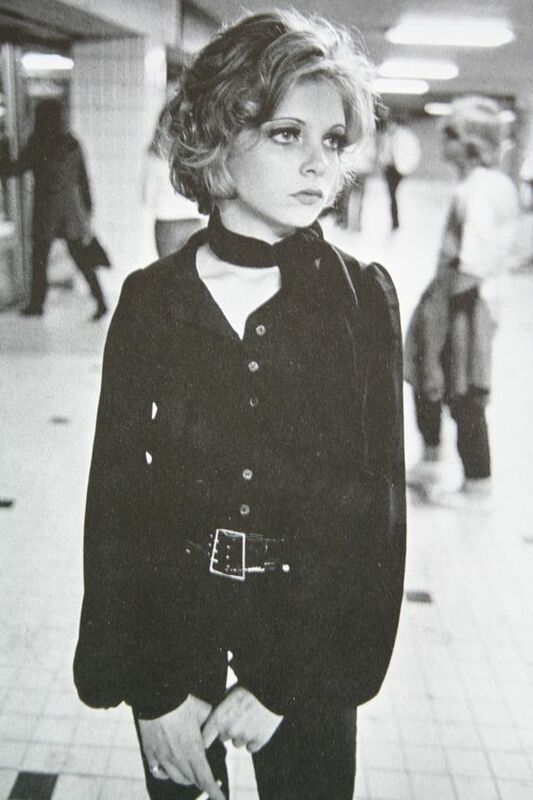 The fashion of Biba ranged from mini skirts and dresses to trouser suits, T-shirts, boots and a children's department at the back of the shop. Barbara also devised new lines in cosmetics which were perfect for that elegantly wasted look; brown lipstick, which was soon followed by shades of blue, green, purple and black with matching eyeshadows and contour powders. Biba also had coloured wigs and boots with ridiculously high heels, all creating styles which were copied throughout the world. 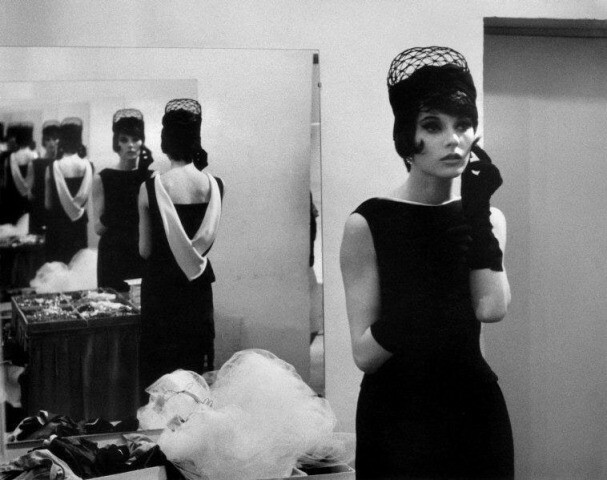 Twiggy in a black sequin tube dress posing at Biba. The largest store was opened in Kensington High Street in 1969, which had an all-black 1930s style décor. Selling everything with the famous black and gold logo on it; Biba clothes, Biba make-up, Biba toys, etc. It survived until 1973 when it moved to the old Derry & Toms store in Kensington, finally closing it's doors in the mid-seventies. Bibarelaunched under new ownership in 2006.